The Balm is a brand we have only recently got to know. They have been producing products sine 2004 but maybe it's just taken this long to get across 'The Pond' to us. The balm packaging and marketing does have a Benefit cosmetics feel to it. Kitsch images on the card packaging with puns in the shade names. They also hail from San Fransisco! 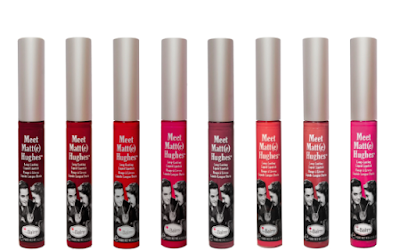 A matte finish lipgloss is always a winner for us. Not being huge fans of an overly sticky gloss we generally prefer the matte variety. 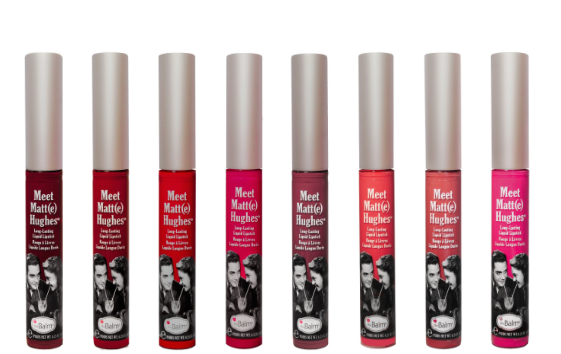 The Balm have a range of liquid lips called Meet Matt(e) Hughes. Eight bold shades with a doe foot style applicator. Extremely creamy texture which glides onto the lips in a smooth, creamy layer. They are infused with Peppermint oil which smells great, really uplifting and fresh. Initially we thought these liquid lips had a shimmer as they appear to have a fine sparkle but this dries off and you are left with a flat, matte finish. The matte texture means these last well on the lips. They don't dry off to an immovable matte finish like other liquid lips we have reviewed but they do last really well and will stain the lips. Colours are beautifully bold and punchy. They don't feel drying on the lips and hardly need any touching up throughout the day. These liquid lips are $17.00 each (around £11.00. YSL has gone all grunge like for it's 2015 Autumn collection. Pretty metal is a compilation which mainly focuses on the eyes. 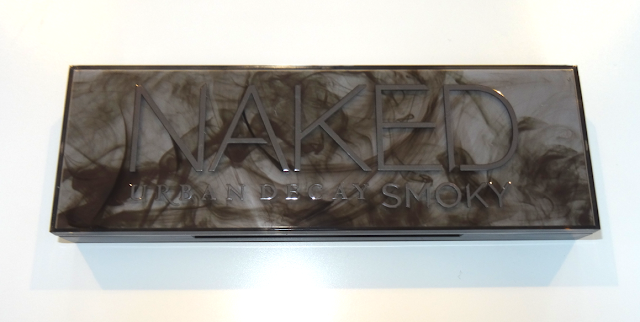 Kicking off for the eyes is the Metal Clash eye shadow palette. 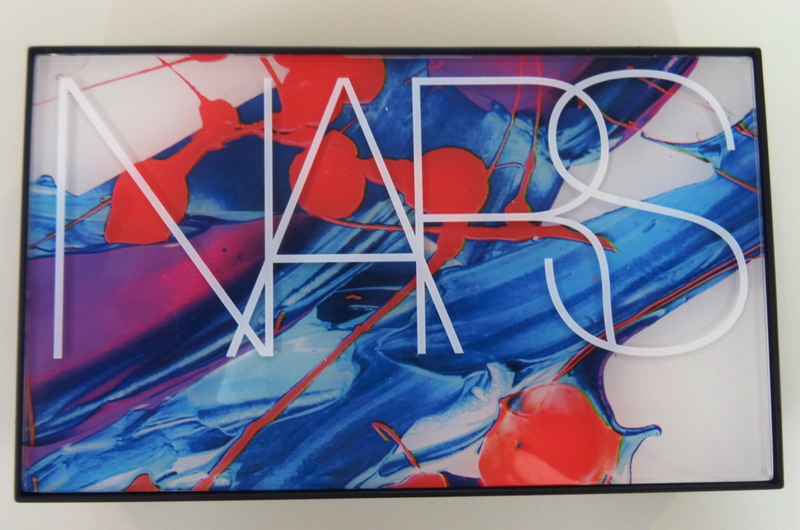 This is the showstopper piece of the collection and the case of this palette had us drawn in immediately. 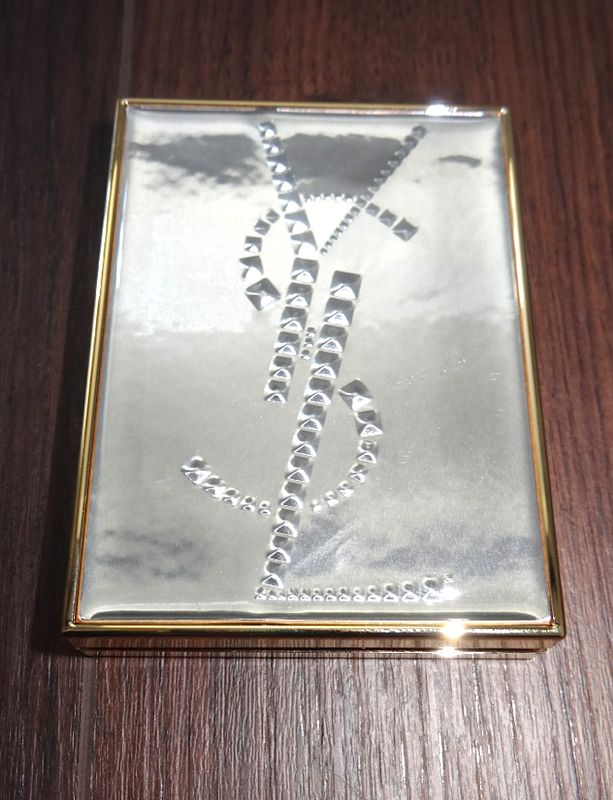 The classic gold casing has had a revamp and now features a white gold studded YSL logo. Inside the mirrored palette are the tell tale classic shades which scream autumn but will also see you through to (dare we say it)..Christmas!! 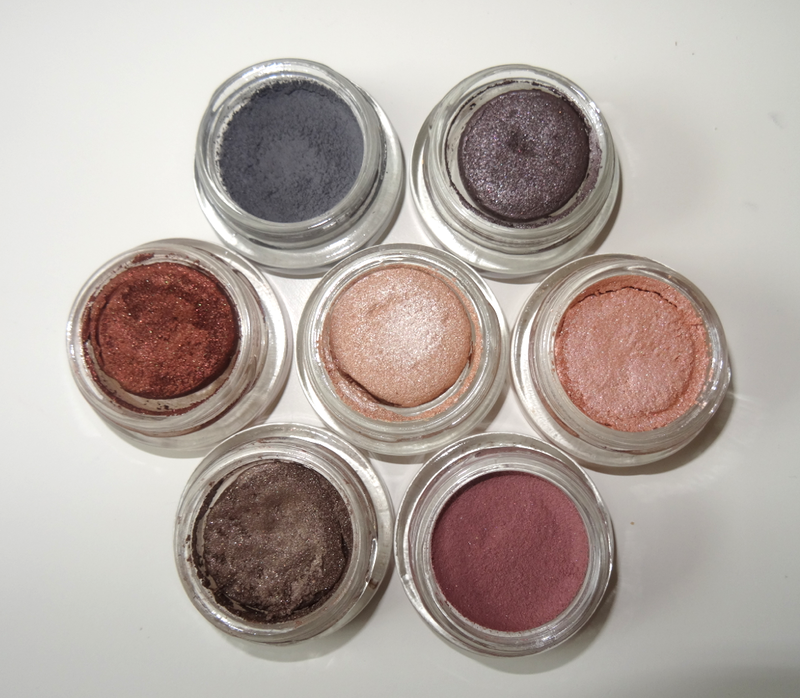 Five shades including a ashen gold, a lilac highlighter, deep satin finish plum, choclate satin brown and dirty red burgundy. Great colour vibrancy, little drop down and easily blended. A very wearable palette. You could layer on and blend every colour in this palette and it would work harmoniously well. This palette would work on all eye colours but would look insane on a green or blue eye. This palette is £42.00 and limited edition. Next up for the eyes are the Kajal crayons. Four shades available with this collection in black, navy, petrol blue and a opalescent green. 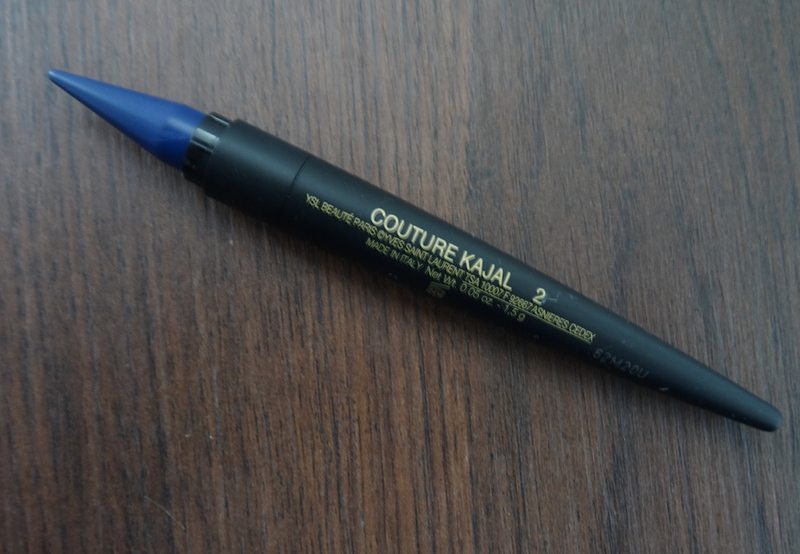 The kajal have a very waxy texture which is great for application ease and longevity. Not the best liners for blending as they tend to adhere quickly to the skin but great for an intense liner look. 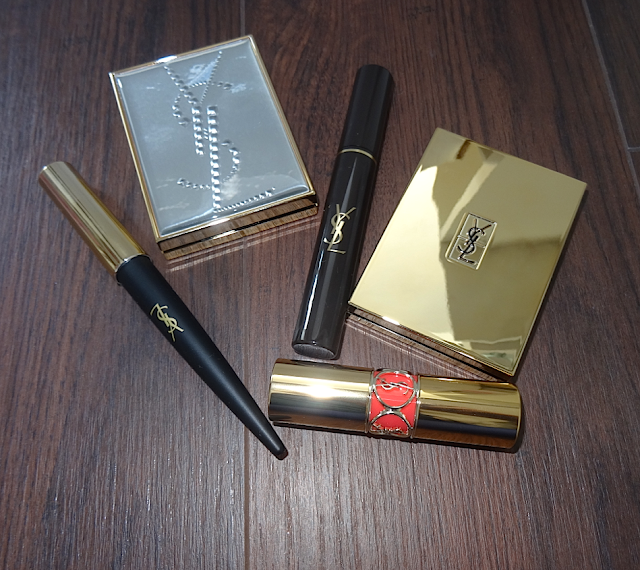 Each kajal is £25.00. Couture Brow shaper mascara in a glossy brunette or ash blonde finishes the brows and frames the eyes. We love the packaging for this, it has a real 70's vibe. The long wand holds a mini, tapered brush which softly brushes the product through the brows. Hairs are naturally tinted and set without looking brittle. This shade in Ash blonde is the perfect shade for blondes. Not too warm but a great blend of ash and taupe. The brow shapers are £21.00. 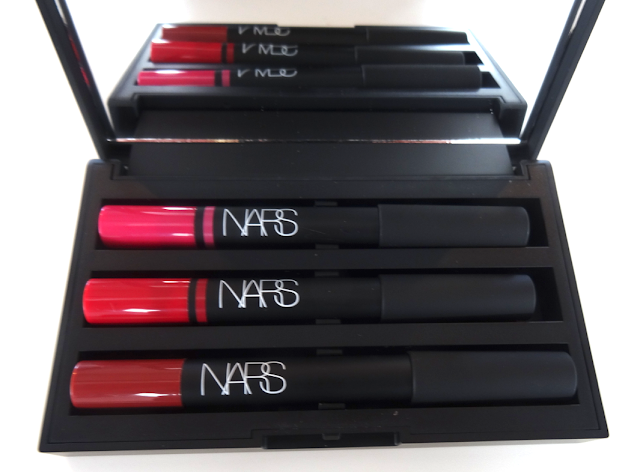 There are three lipsticks as part of the collection and we have the shade in No34 Rose in sound. A soft pink with an undertone of coral. Feels super glossy and moisturising. Due to the glossy texture they are not super long lasting but they feel very comfortable and are easy just to quickly apply a slick and go. 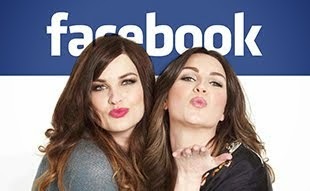 Lipsticks are £26.00 each. We blogged the new ABH liquid lips back in January and spoke about their AMAZING pigment and texture. This lip product is fast becoming quite the cult product and new shade extensions are being launched to suit the season. In typical Autumn (fall if you're in the States! )style the latest launch combines russets, sepia's, plums and a few surprising alternative shades. Extremely long lasting shot of colour which dries off to a matte finish. Beautiful finish and a true, bold pigment colour. Dries quickly to form a comfortable block of colour. Nic has created a tutorial using the blue Paint shade. This tutorial will be up in the next two weeks. If only they were easier to get hold of! Currently available from http://www.anastasiabeverlyhills.com priced at $20 (approximately £13.00) but with shipping charges if you're in the UK or Europe. 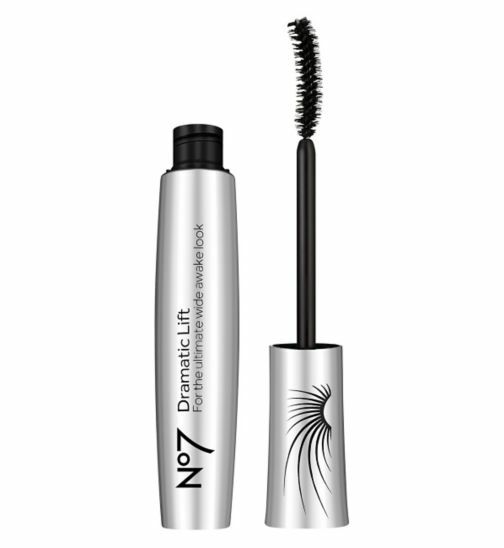 No7 have no less than fourteen mascara's in their line up and have now thrown another into the mix. We can't keep up! Their latest launch is the Dramatic lift mascara. Short natural bristles are curved gently to enable the brush to sit comfortably in the contour of the eye. The actual mascara has a creamy gel like texture and provides a glossy shine. 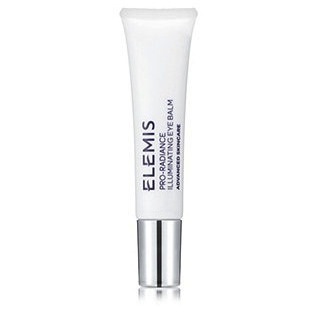 Flexible polymers and building waxes keep lashes soft rather than brittle looking. It does give the lashes a nice lift and the lashes definitely felt softly curled and weightless. I wouldn't say it's overly dramatic but a nice every day mascara to open the eye, gives a jet black pigment to the lashes and awesome lash separation. The brush is also a nice shape to apply product to the lower lashes without transferring product onto your skin. Also available in brown which is a nice option for brides who like a really natural look. Available now for £10.00 as an introductory price but will be £13.50 from the 5th August 2015. Did you catch Sam's purple haze tutorial over the weekend? Telluride is a town in Colorado which happens to be Bobbi Brown's favourite destination. The rugged mountainous landscape has provided her with inspirational ideas on colours produced in the late afternoon sun. Innovative and original? Not really but a very nice, wearable summer collection none the less. 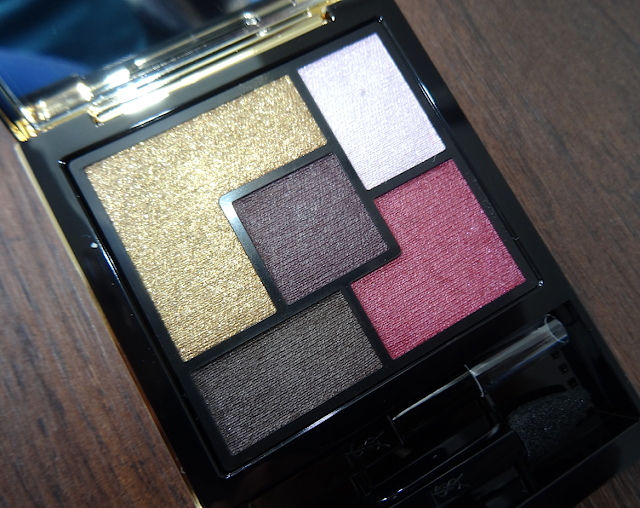 Classic seven shadow palette from Bobbi Brown featuring sunset inspired tones. Slimline case with large mirror and duel ended application and blending brush in both synthetic and natural hair. 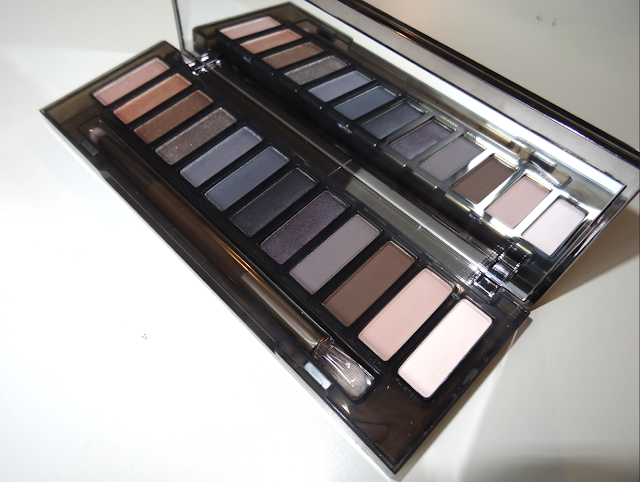 This palette it £39.50 and features a mix of shimmering and matte tones. Good day to evening palette with colours to suit all skin tones. 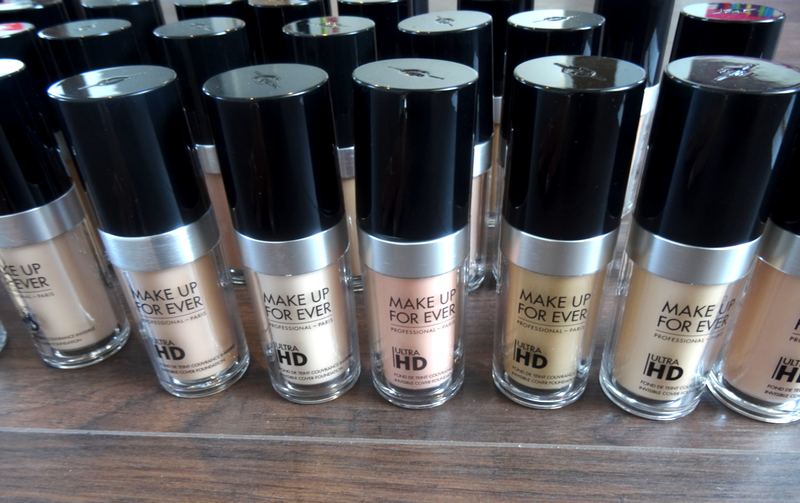 The matte shades need quite a bit of building up to achieve a good color payoff. The shimmering shades are much stronger and look stunning in the sunlight. Limited edition shimmer brick in sunset pink gives a pink/bronze radiance to the skin. Looks amazing as a highlighter on an olive to darker skin tone. The shimmer brick is £33.00. The lip trio is really nice for brightening the skin tone naturally without being too in your face or overly coral. The three come as a set for £39.00. Lip pencil in Pink Guava,Sunset pink sheer lip colour with a moisturising sheen and Sunset lip gloss all compliment each other beautifully. The pot rouge in New Maui is pinker than it looks in the pot. It sinks in nicely with no greasy texture to a satin finish. This collection is available online now and available in store from the 16th July 2015. 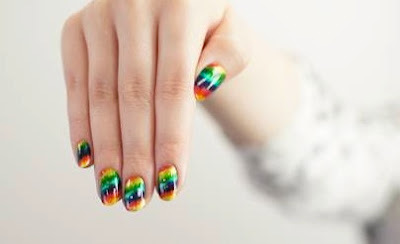 It's festival season so we are embracing our inner hippy and painting tie dye nails. This collection holds nine shades which blend into each other to create a rainbow tie-dye. Nobody has a large enough nail bed to fit all the colours in but select your blend and get creative. Once you have filed your nails paint a layer of the silver canvas. 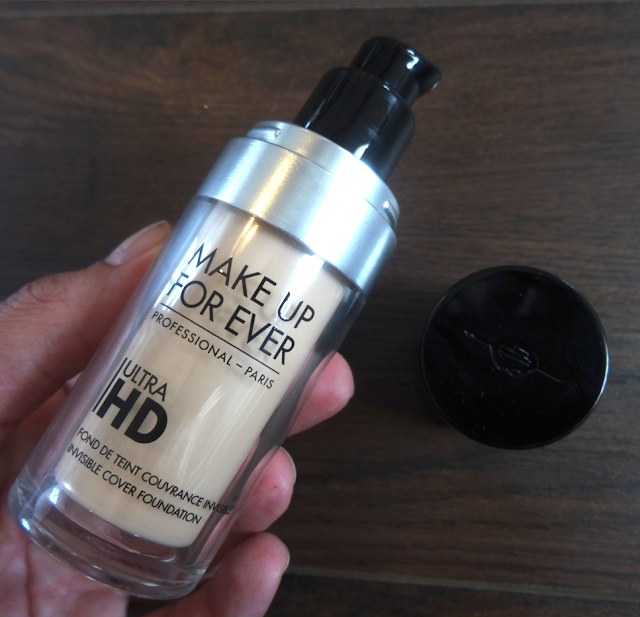 This will give you a base in which to blend your colours into. I selected the yellow and green to blend together but you can choose which ever colours you prefer. We used a fine liner brush to apply the shade in primarily yellow. It's easier to blend your next colour while the 1st is still wet just make sure you have cleaned your brush before dipping into the next colour. I blended the green into the yellow, cleaned my brush and then built each colour up to make them stronger. Once dry, paint on a clear top coat to help blend and protect. These are available now exclusively at Selfridges store and online. You can purchase singularly for £12.50 each, in a mini kit for £19.95 or as a large size trio which also includes a nail art brush for £29.95. Okay so we have made the transition from winter shoes into summer sandals and flip flops. This is the moment where you realise your feet resemble pigs trotters with cracked skin all around the heel and pads of hard skin under the toes. A certain amount of hard skin on the soles is not a bad thing as it protects your feet. It's when the hard skin starts to take on a dusty, white/grey colour and feels rough you need to act. When the hard skin starts to catch on socks or tights is always the final straw for us! 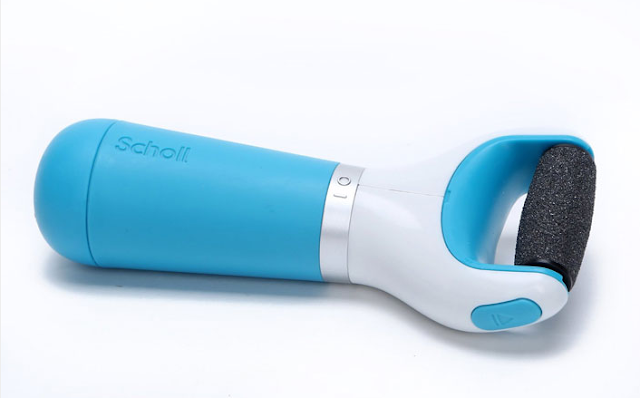 We have had our Scholl velvet smooth express pedi for months now. It's the sort of product you have laying in a bathroom drawer and forget how much you love it. It's basically the lazy persons foot file. It doesn't do anything different to the good old fashioned foot file however it's quicker, easier and takes less effort. We all want that don't we? It's a battery operated device (takes x4 AA Batteries) which has a rotating roller to remove the hard skin. The roller has no sharp edges and doesn't hurt or pull the skin and it doesn't tickle either. It's made from an abrasive sandpaper effect roller which has tiny diamond crystal particles embedded onto it. Making sure your feet are totally dry when you start, switch it on and gently roll it over the dry, hard skin on the feet. If the feet are wet it's too hard to tell where the hard skin is. Ensure you keep it only over the hard skin and not any soft, squidgy skin. It won't cut or hurt the softer skin but it won't feel very comfortable. The hard skin will literally fly off into the air (gross) so we would advise sitting in the garden to do it or over the bath. Be careful though as it does get really addictive. 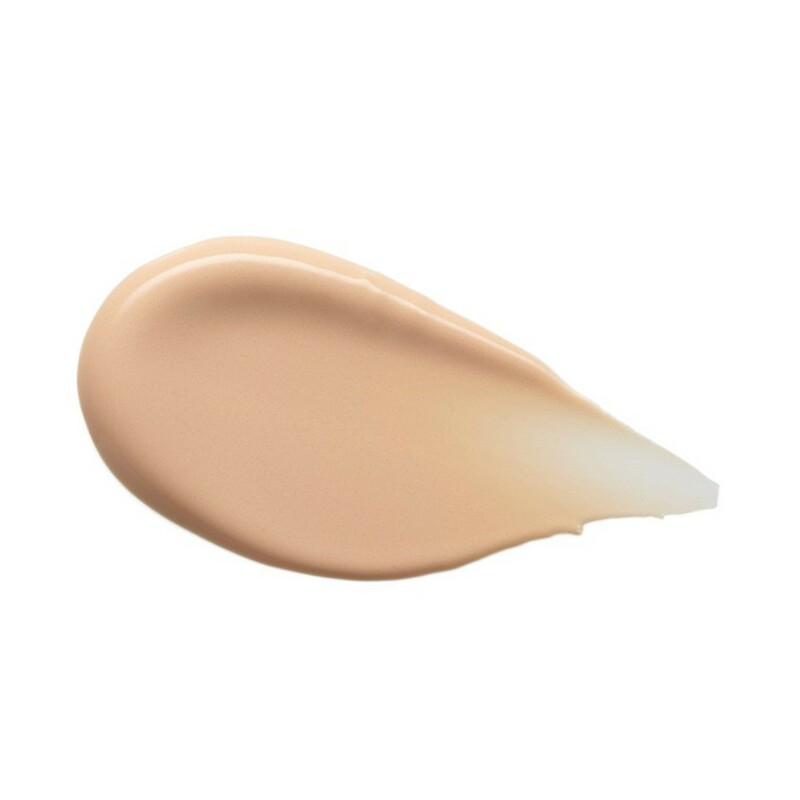 It's so satisfying seeing all the dry skin fly off that you can take it down too far. Just give it a gentle once over and see how it feels before you carry on. Your feet will feel so soft and amazing! Once your roller head starts to wear down (they last ages) you can purchase a new head to fit in your roller. There are also different levels of abrasive texture depending on how extreme your hard skin is. You can purchase this from tons of suppliers so shop around online to get the best price but they are generally around £29.99.